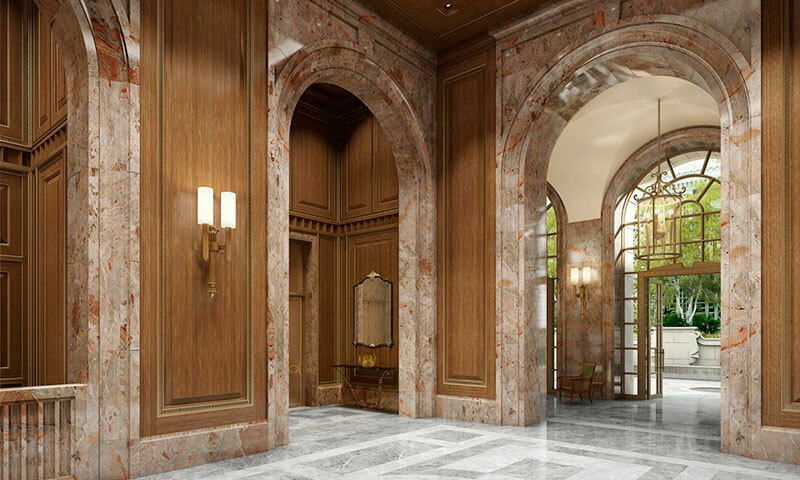 520 Park Avenue is a limestone tower designed by Robert A. M. Stern, in a New Classical style. 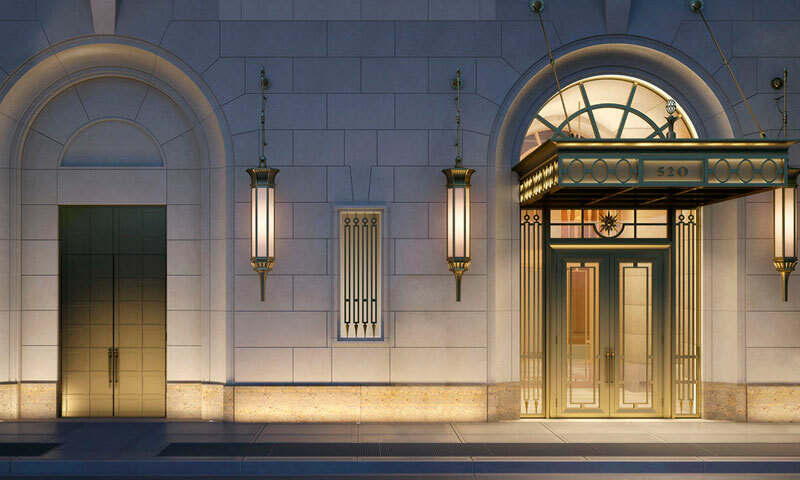 This is an unparalleled building, reminiscent of the great historic apartment houses but at modern heights. 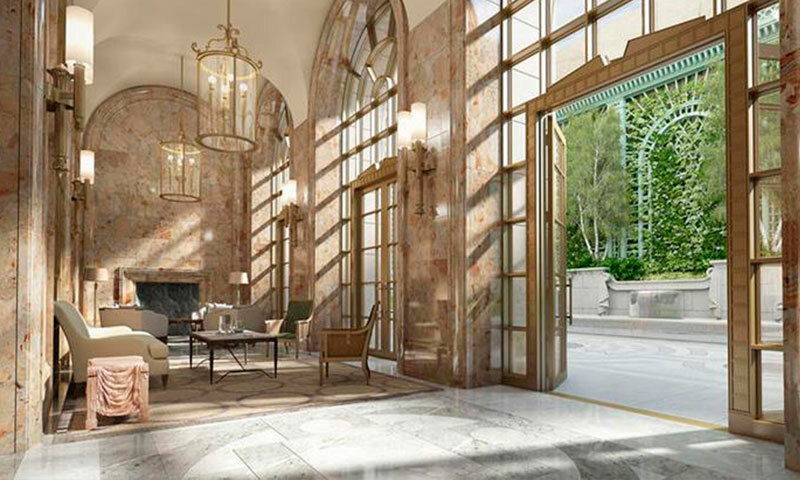 With just 33 full-floor residences, 520 Park Avenue redefines what it means to live on the Upper East Side; with thoughtful layouts, high ceilings, large entertaining spaces and gorgeous Central Park and city views. 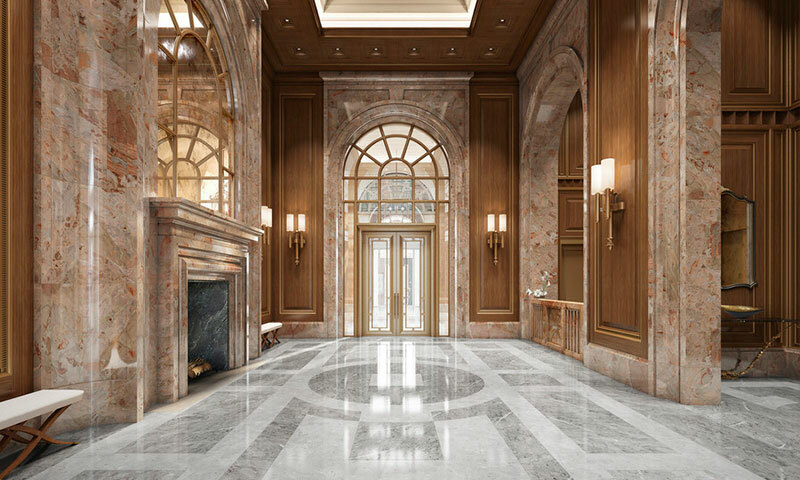 Needless to say, the residences have only the finest marble, wood, and appliances. The building itself also has a wide variety of amenities, including a pool, health and fitness center, and children’s playroom. 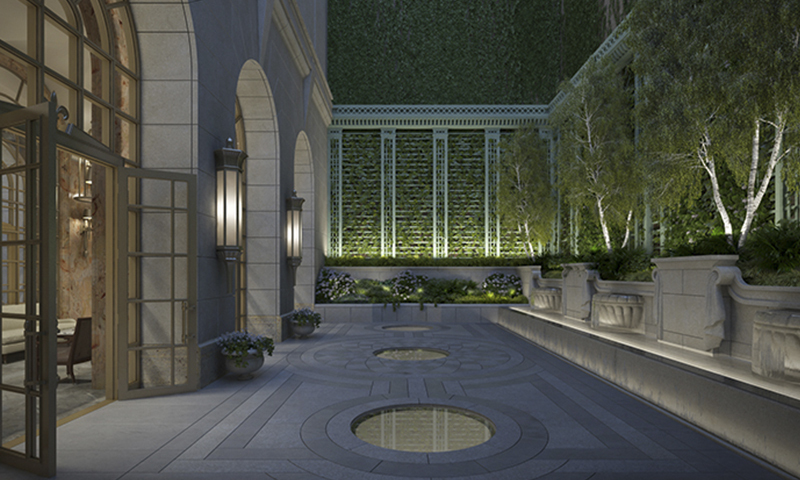 The neighborhood evokes privacy, prestige and success unlike any other. 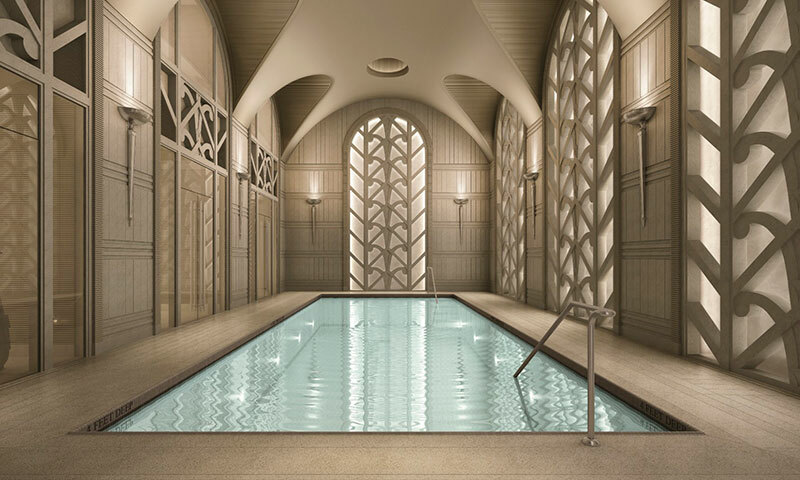 This project is currently in under construction and prices start at $20,500,000. Please contact us for more information.